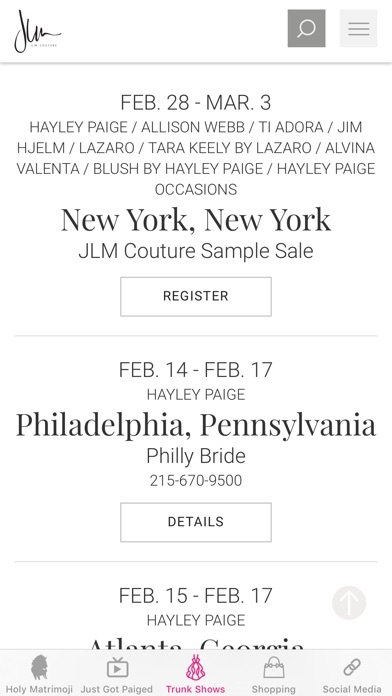 Welcome to wedding gown designer Hayley Paige’s official HOLY MATRIMOJI app! Chock full of personality and charm this app gives you full access to wedding-focused stickers and GIF’s, exclusive merch, Hayley's YouTube show "Just got Paiged" and more! 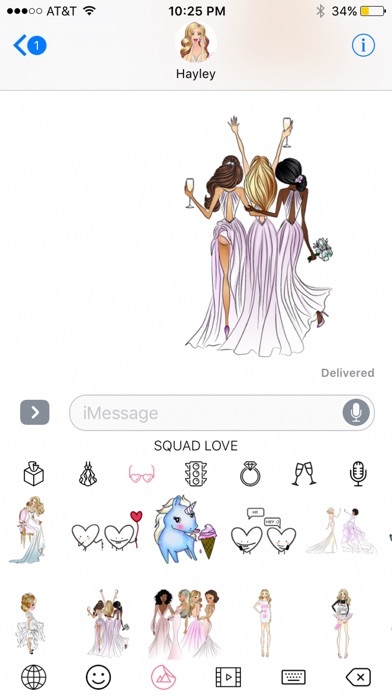 Whether you’re a beaming bride, always a bridesmaid, or straight up slaying it single, this app offers you a chance to express yourself --Holy Matrimoji style! Illustrated by Hayley Paige herself with a whole lot of love and a hint of humor, these emojis energetically represent both the euphoric and overtaxed state of emotions during the wedding process. This app works in all messaging applications where the copying and pasting of images and GIFs are supported. 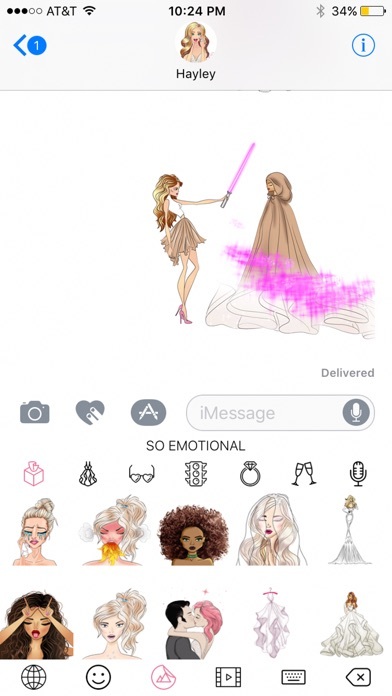 Release Notes: Redesigned app and all new stickers! I absolutely love this App! I’ve had so many weddings in the pass year and it has been so fun sharing my excitement with these great emojis! I was curious, if you have same couple emojis on the horizon ? Also if there’s ever a way to more personalize them? Hair color and such? I only ask because my best friend in the world just got engaged to her girlfriend but she has blue hair haha. I know it would be impossible to have an option for every single incredible woman who’s out there but just a thought. But seriously I love this app! And I love Hayley Paige !! Omg I’m so obsessed! 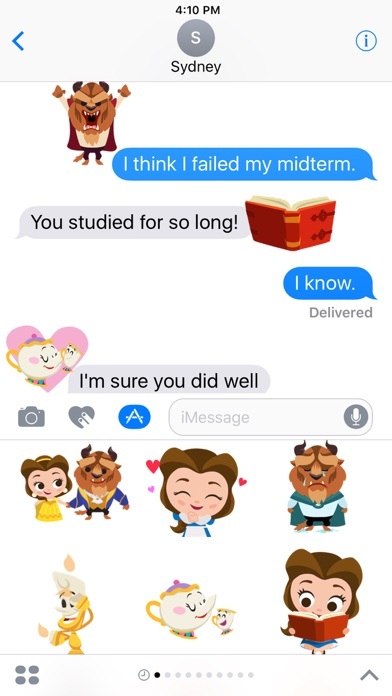 I know I’ll be getting engaged soon and I’m already blowing up my sisters phone with all these stickers! Love love love themmmm! LOVE THIS EMOJI PACK!!! A few of my friends got engaged over the holidays and we are all obsessed with these emojis! So clever and we send them back and forth all day! This app has the most detailed stickers I have ever seen in an emoji app, wow. Truly a piece of art. So fun! 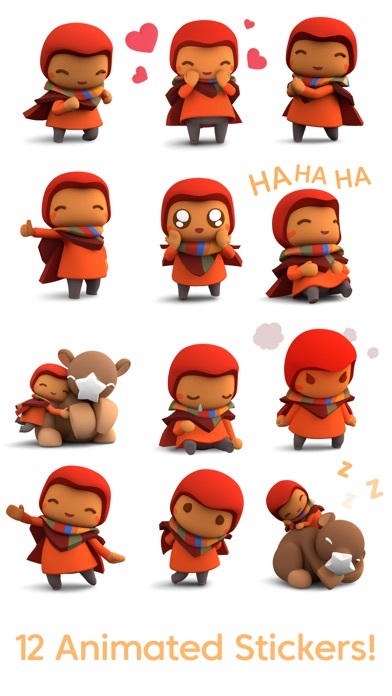 They say a picture's worth a thousand words, and these cute little stickers & GIFs are perfect for those moments and feelings that can't be put into words. I love sending these to my friends (insert waving smiling narwhal). I do not normally take the time to write an app review BUT in this case I had to make an exception.!!! Because this is something out of this world!💫 Holy Matrimoji offers these adorable illustrations/stickers and animated emojis, all wedding-related. 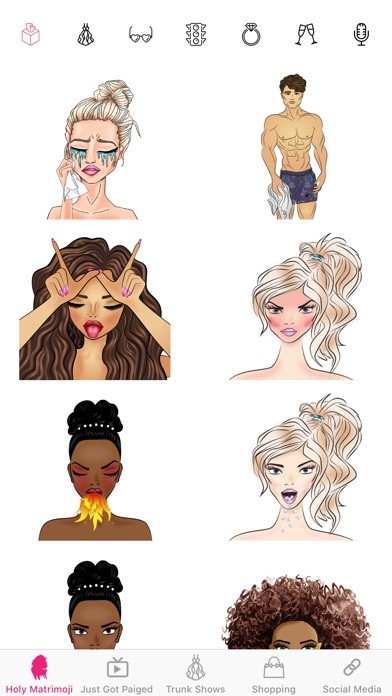 My favorite one is the one of a girl hugging a pizza and saying "I do" :)) The one of an angry bridezilla with fire is a masterpiece lol! I hear designer Hayley Paige personally illustrated each of them?? !😱😍 Omg is this for real?? And I LOVE how it turns into a keyboard on your phone within 3 clicks, rather than making you go back and forth to the original app to copy paste every time. Now I am totally a fan of Hayley Paige, Yes Yes Yes! Such cute emojis, love this app! Love the perfect creativity behind the illustrations! Perfect for any lovebird - sassy and fun! This app is everything I didn't know I needed. Makes my bridal party's group text very entertaining, we sometimes get a little carried away ha! Hard not to with so many fun options. The cute little narwal is my favorite! And what's not to love about the lightsaber one!! Every bride and bridesmaid needs this app! The creativity of this app is 👌🏼! Hayley is the BEST of the BEST and is constantly hungry to be better and is always setting the bar higher & higher. This keyboard makes me so happy. Super charismatic emojis which make wedding planning even more fun! Love the app and the photos but needs more women of color as options. Brides and bridesmaids come in all colors, shapes and sizes! Should be more diverse! Simply super, and a ton of fun. Creative and artistique! Find myself giggling with glee each time I send a Matrimoji. Changed. My. Life....At least the narwhal and rose all day water cooler emojis did. I don't know life before this. ꓔhese are te ctest emojis! ꓟy only complaint is that the keybord is super hard to type on. LOVE! So easy to use! 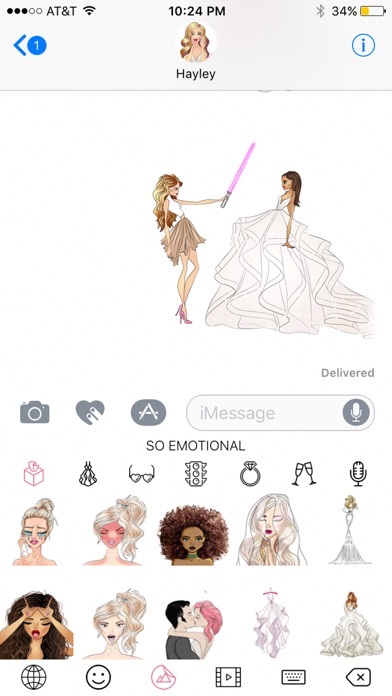 The stickers are so awesome, and applicable all the time, not just if you're in wedding mode. So fun! 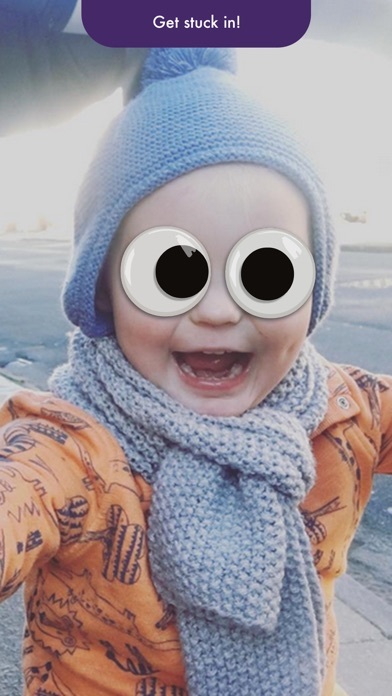 Will now be my number one emoji app I use constantly!